If you liked this show, you should follow Positive Transformation Net. 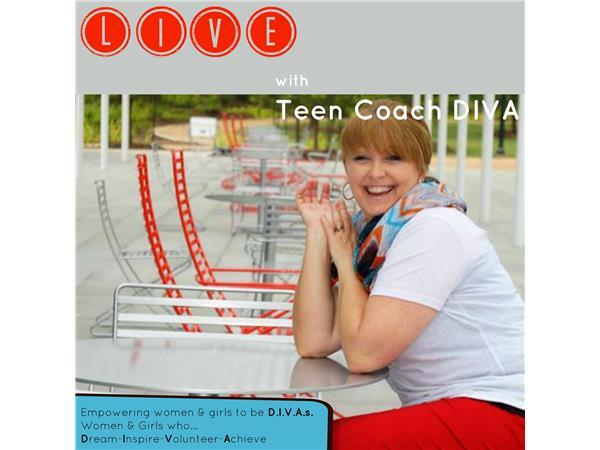 In this week's show Teresa Howard, author, life coach and a SURVIVOR of DOMESTIC VIOLENCE speaks with TEEN COACH DIVA about the very serious issue affecting not only women but our teen girls worldwide. 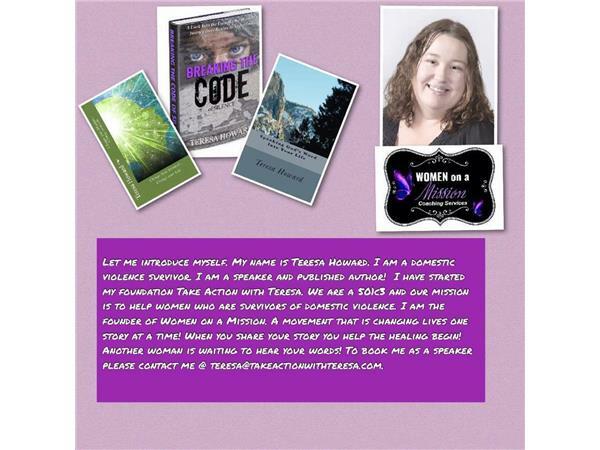 She will discuss her journal "12 Steps to Reclaiming Your Life" as well as the RED FLAGS & SIGNS of an ABUSIVE RELATIONSHIP. AVOID - ESCAPE - SURVIVE DOMESTIC VIOLENCE.